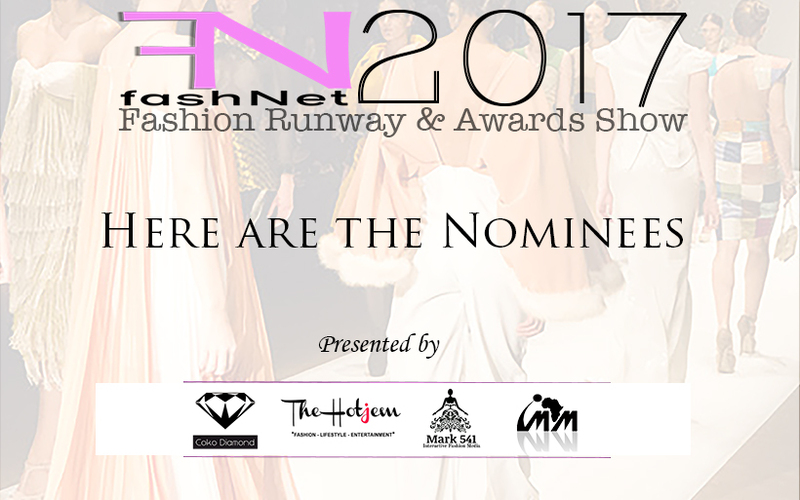 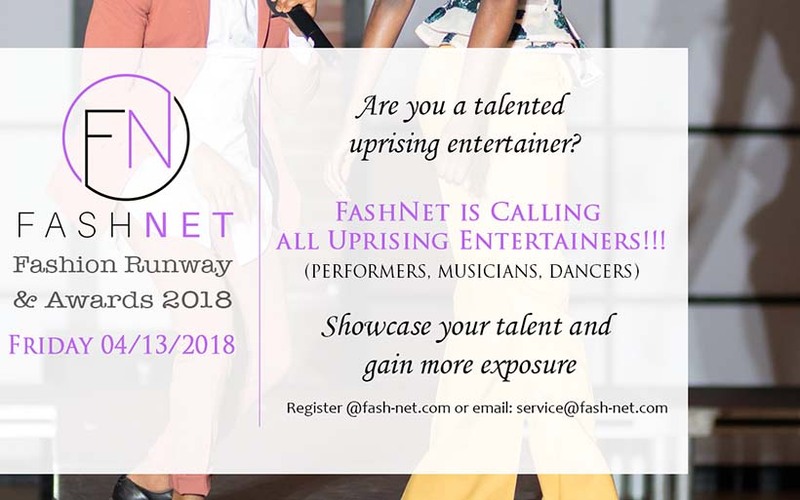 FashNet was founded in 2015 in Berlin as a Non-Profit organization with the mission of encouraging and supporting up and rising Fashion Artists to expose their creative talents and gain more visibility in the fashion industry. 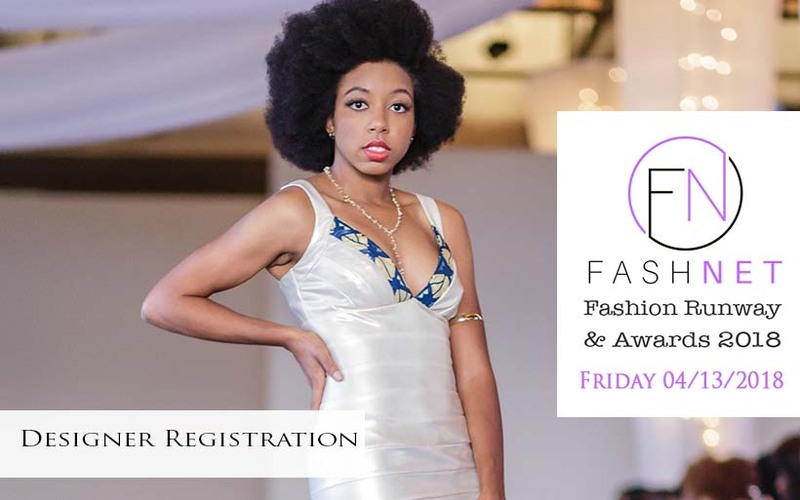 In the fashNet terminology, a Fashion Artist is any individual who relies on his/her creativity to provide fashion oriented products and/or services in the fashion industry. 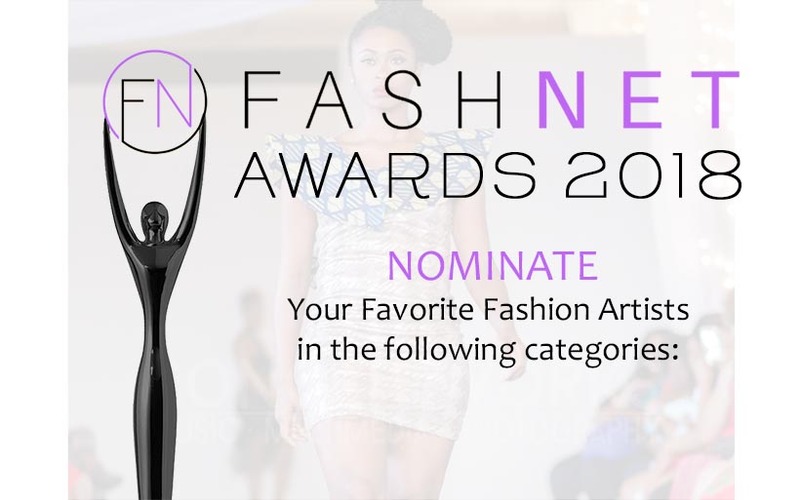 This could be a fashion designer, Hair Stylist, Make-Up Artist, Wardrobe Stylist, Fashion Model, Fashion forward Photographer, fashion blogger, etc. 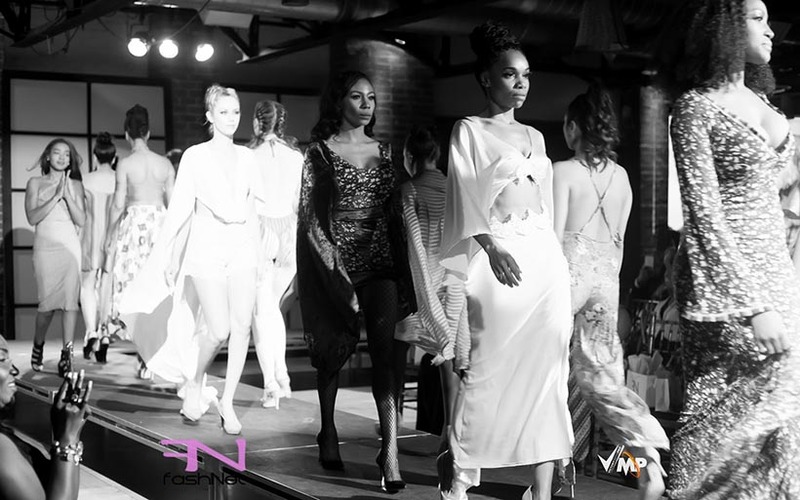 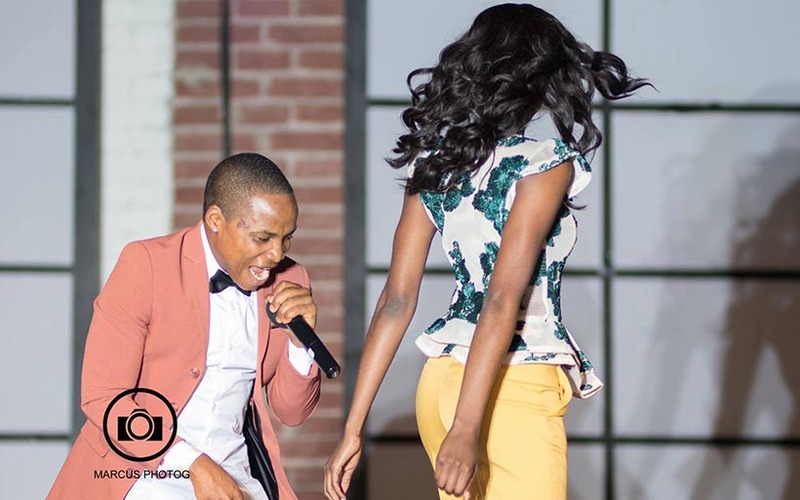 This year fashNet is coming to Dallas with and we aim to set up a spectacular fashion show with a high entertainment factor in a fun, fashionable but entertaining setting.